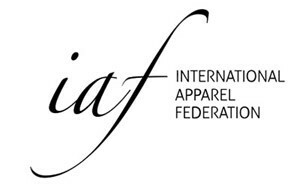 SHAEC will showcase Asia’s most advanced digital fashion and consumer facing innovations. It will give industry leaders and fashion business professionals in management, design, development, production, supply chain and retail, hands-on access to cutting-edge transformative technologies. In addition, it will run a programme of professional seminars and workshops aimed at addressing the most challenging issues and opportunities facing the industry. 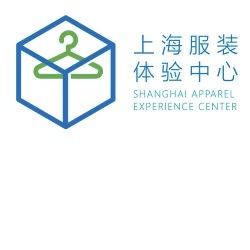 “By bringing together fashion industry pioneers and China business leaders who have local, regional and global perspectives, the Shanghai Apparel Experience Center will create a community hub that connects and inspires new ideas and solutions. It will accelerate collaborations and development between the fashion industry and adjacent industries such as digital technology and media,” explained Alvanon founder and CEO Janice Wang. SHAEC is furthered sponsored by Browzwear, Cotton Incorporated, ISKO, Lenzing, TG3D and supported by China Apparel Network (www.efu.com.cn) and by POP (global) fashion network agency (www.pop136.com).